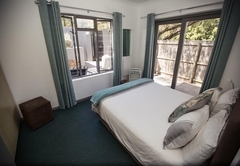 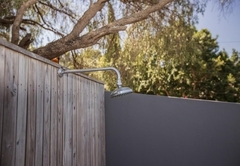 Chapman's Peak Bed and Breakfast is a highly recommended B&B with self catering option, providing accommodation in Hout Bay for tourists visiting the Atlantic Seaboard region. 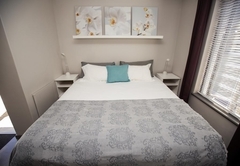 If you are looking for a Bed and Breakfast with an eye for privacy, excellent service and hospitality, up market comfort and a place that is peaceful, clean, cosy and not crowded, then don't look any further. 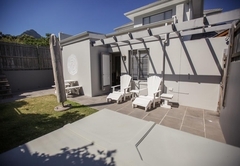 This luxurious, modern, family-run Bed and Breakfast is located in the heart of Hout Bay’s breathtaking scenery. 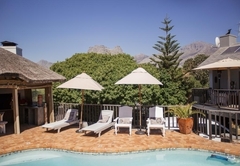 It only takes a stone’s throw to find oneself in the mountains, the woods, shops, harbour, bars, and restaurants or on the beaches of the glorious bay that has given its name to the little town. 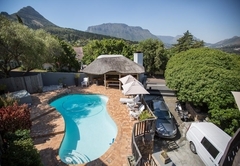 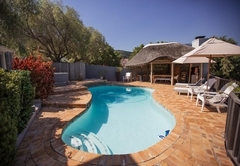 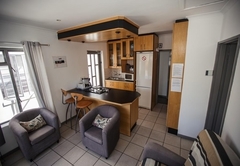 Chapman's Peak B&B and Self-Catering offers luxurious, comfortable and child-friendly accommodation, making it an ideal choice for a romantic getaway or family holiday. 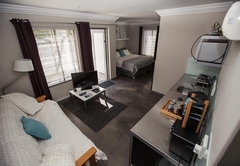 Each of our suites (studio or cottage) has its own private Jacuzzi spa, ideal for relaxing after a long day's sightseeing or sunbathing. 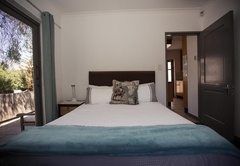 Come and experience our special brand of personal and unobtrusive hospitality. 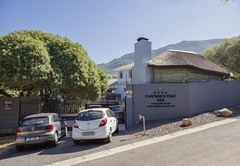 very nice, clean and friendly place, Angelique and Kenneth were always of a good advice to us about places to visit, the kids were happy to play in the spa and the swimming pool, we really enjoyed the week that we've spent at chapman's peak b&b! 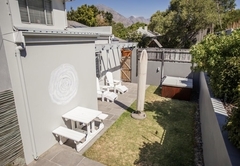 Response timeChapman's Peak Bed and Breakfast typically responds to requests in 5-10 minutes.